In honor of National Novel Writing Month (November -- Who knew? 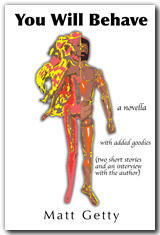 ), I'll be regularly posting drafts of Billy Shooter online in an effort to reach 50,000 words by the end of November. Wish me luck.